While some people may think copywriting is simply a matter of jotting a few words down any old way and hoping for the best, nothing could be further from the truth. 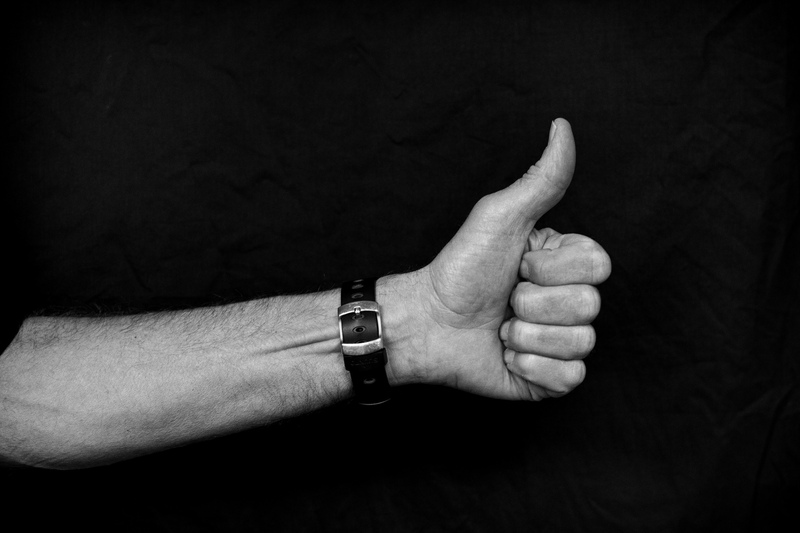 Copywriting is both an art and a skill, and it takes a lot of practice to get it just right. There are well over 100,000 words in the English language, so selecting the most appropriate ones for the client’s specific situation is without a doubt a huge task! Some of the best advertising campaigns in the world, both past and present, have taken off purely because they’ve been fuelled by excellent copywriting designed to both motivate and influence. In this blog post, we’ll delve into some of the finest portfolios in the industry and take a look at four shining examples of good copywriting. When it comes to juices and smoothies, no brand has managed to capture the hearts and minds of British consumers quite as well as Innocent has. While that’s of course partly down to their tasty drinks, it’s also a consequence of the marketing techniques they employ – and, in particular, their excellent copywriters. Just take a look at their page promoting the “magnificent mango” drink. 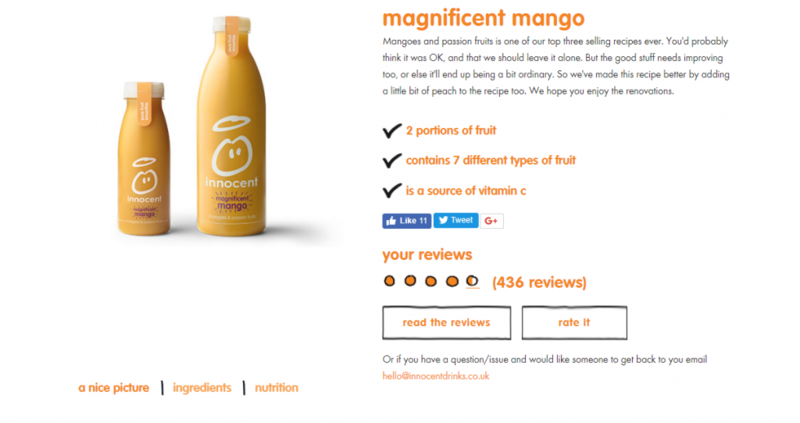 By being self-aware rather than sticking to the classic sales patter you find on most company websites, they immediately remind the reader that this is a friendly, honest brand – and subtly reinforce the idea that they’re different from all those other smoothie companies out there. As you can see, Innocent is definitely one of the top firms out there when it comes to persuading people to buy. For a copywriting masterclass, you need look no further than the cold drinks aisle of your local supermarket! 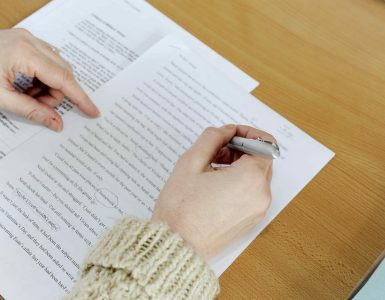 You can be the finest wordsmith in the world, but if you don’t know anything about how the words you’re writing relate to the context in which they’ll appear, your efforts might go to waste. That’s certainly the ethos motivating the copywriters who work at Jack Daniel’s, the American whisky brand whose posters are famous for captivating commuters who stand on the London Underground’s platforms waiting for their trains. While it may seem like the golden rule of poster-based advertising is to avoid layouts which make the words – rather than the images – the dominant ones, the copywriters at Jack Daniel’s devote most of the image to gripping, long-form stories about the history of the brand. The reason this kind of copy works so well is because, in that highly specific situation, people have the time and energy to read blocks of text. Most commuters have nothing else to do but look at the adverts, so in that context they are willing to do it. In a context where they had somewhere to be quickly or had something else to do while they were stood still, they’d most likely ignore it. But by getting inside the heads of the readers and finding out when they would and wouldn’t be happy to read, Jack Daniel’s has struck gold. If you’ve never come across this controversial card game before, it won’t be long until you do. Involving a set of funny, near-the-knuckle and often slightly offensive cards with messages ranging from jokes about public figures to humorous innuendos and slurs, it’s growing in popularity. Based out of Chicago, the team behind Cards Against Humanity know full well that their brand is irreverent, satirical and even a bit offensive – and they love it. That’s why their frequently asked questions (FAQ) section is full of jibes at the customer. The question “If I email you, will I get a different answer to these questions?”, for example, gets a terse ‘No. We’ll probably send you a polite response, but we’ll also laugh at you and say, “Didn’t they read the FAQ?”‘ in reply! They know that by being nasty to the reader in their FAQs, they’re not going to turn customers away – in fact, because the customer is looking to be ribbed, they’re going to boost their sales. The success of Cards Against Humanity’s FAQ copywriting can’t be seen in a vacuum. 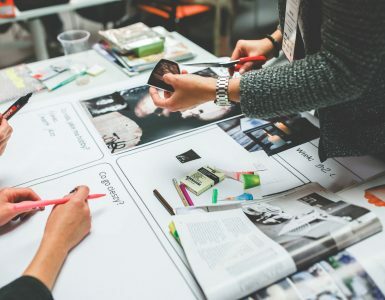 Not every brand can tease their customers mercilessly, but every brand can take a leaf out of Cards Against Humanity’s book by analysing their product and working out from there what their brand’s voice should be. Top-notch copywriting isn’t just the exclusive preserve of businesses, either. 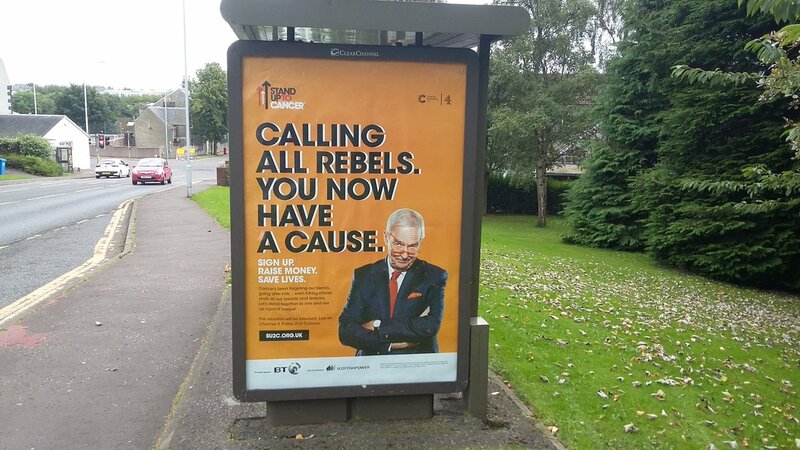 Many charity copywriters are very savvy about the words they use to motivate potential supporters and donors, and the national Stand Up To Cancer campaign is a prime example. By playing on the words of a well-known film’s title, this short and snappy piece of copywriting shows that it’s the effect and connotations of the words used – not the quantity of them – that truly matters. But what also works well with this piece of copywriting is the set of subheadings underneath. By using the age-old power of three trick and employing powerful verbs to call the reader to action, even those who only spend a few seconds reading the advert are left impacted.